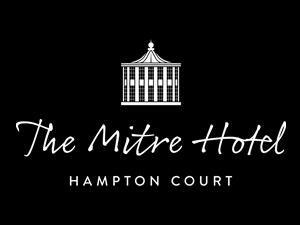 The Mitre Hotel Hampton Court is one of the few luxury hotels on the London-Surrey border that not only retains its heritage but adheres to tradition. Offering the perfect combination of history and contemporary luxury, The Mitre Hotel Hampton Court stands out as one of the most traditional hotels in Hampton Court. Whether you are staying with us for business or leisure, the hotel offers all the luxurious touches to ensure a very pleasant stay. All our 36 bedrooms feature comfortable furniture and facilities, including sumptuous beds and espresso machines. Complimentary Wi-Fi is available throughout the hotel. When it comes to a luxury getaway by the River Thames, it will not get better than this.